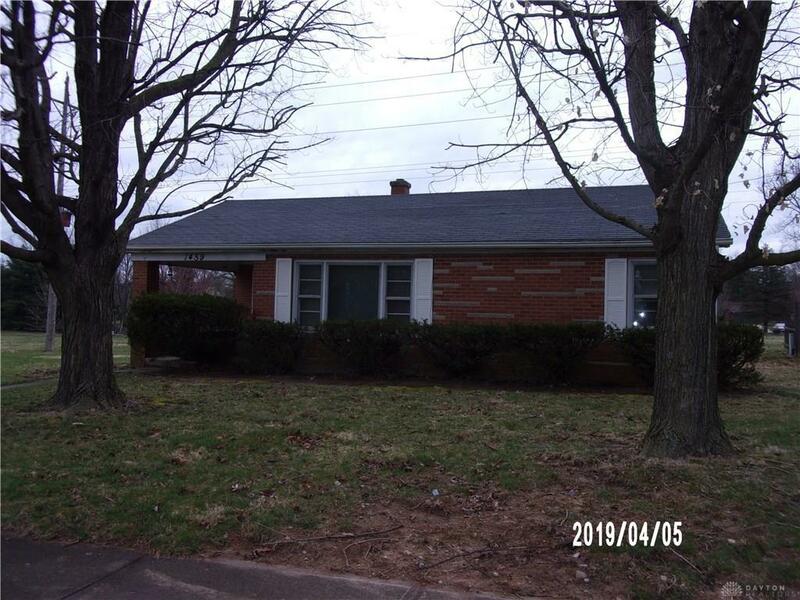 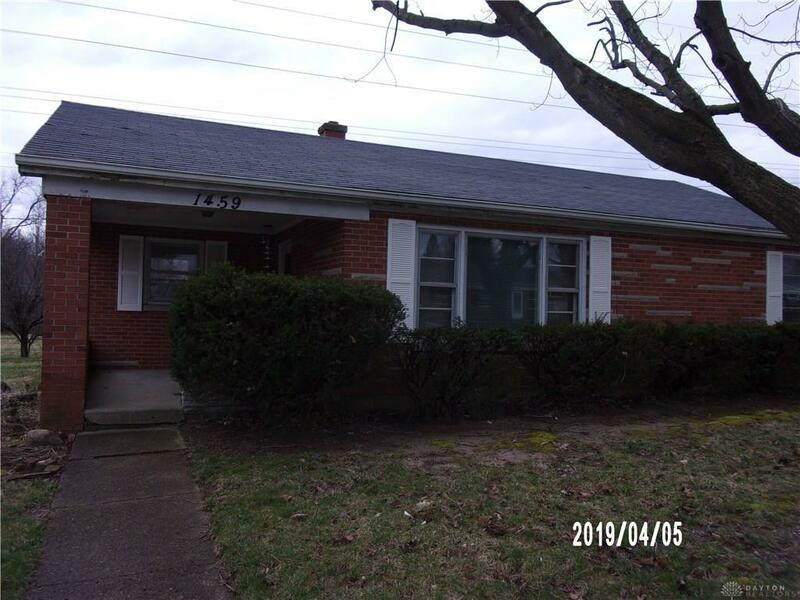 Come and see this all brick, 2 bedroom home, located in a fantastic neighborhood near schools, recreational areas, and dining. 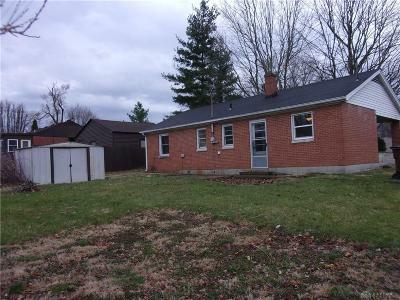 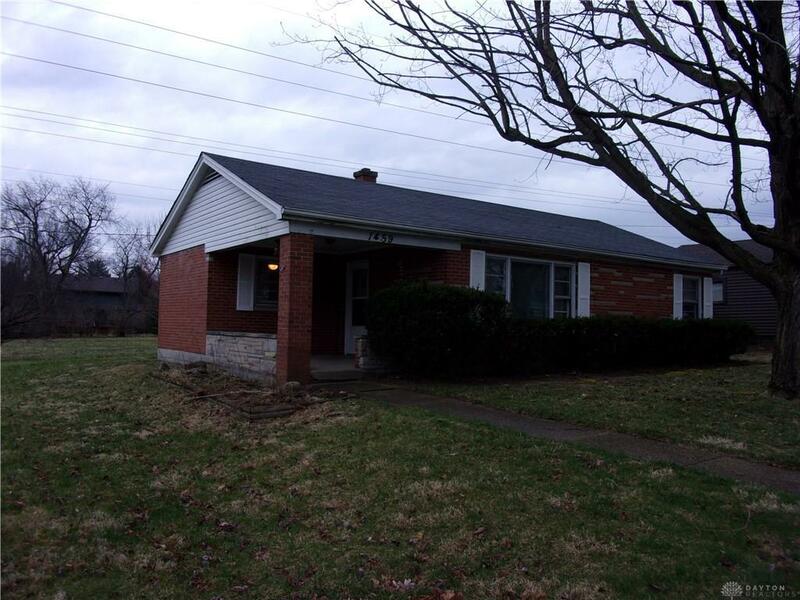 This house sits on a large lot with room to build a garage or other out-building. 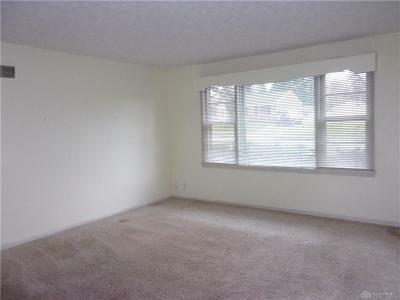 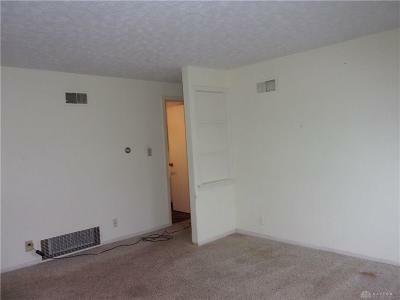 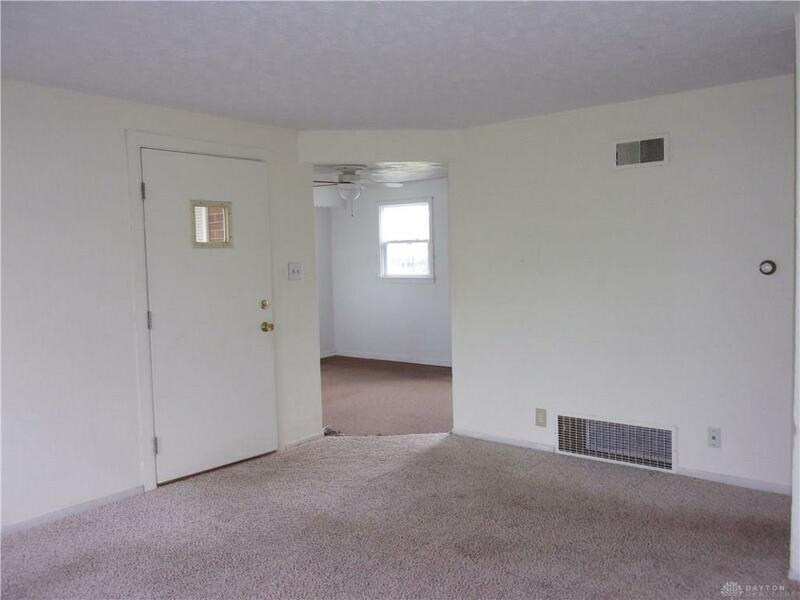 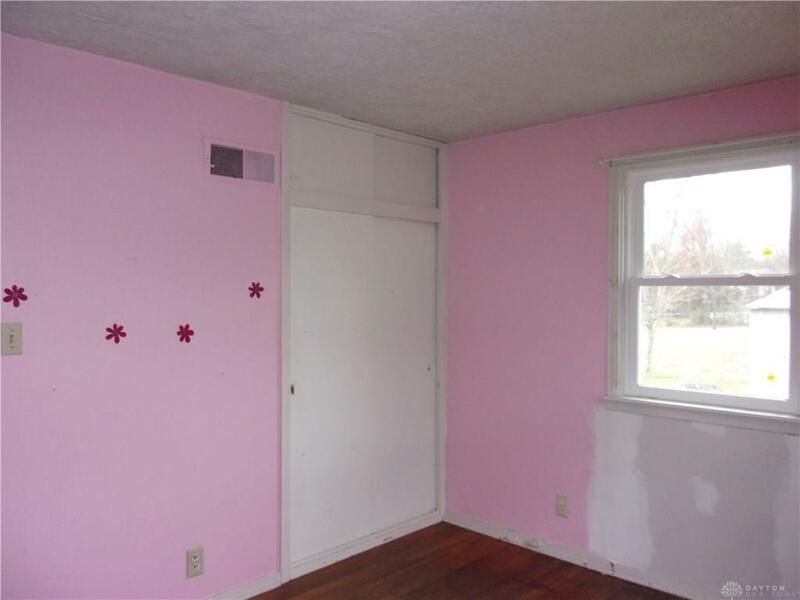 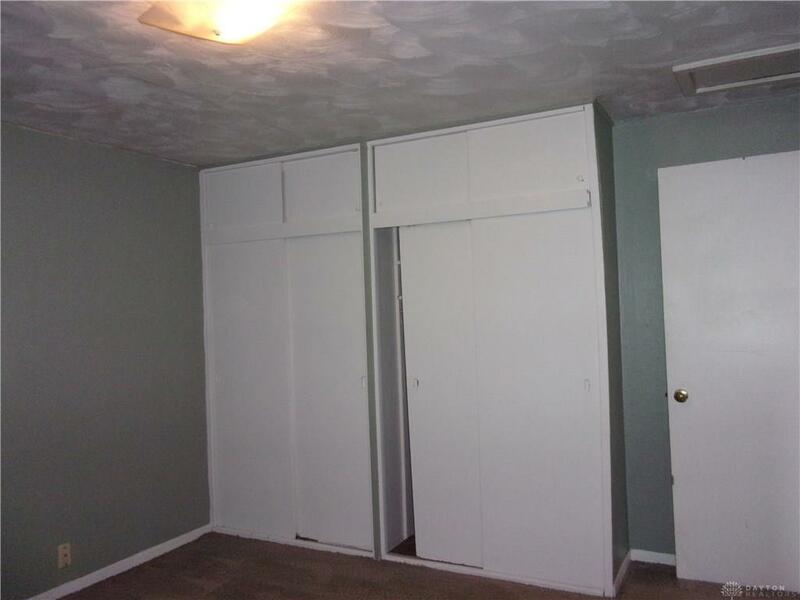 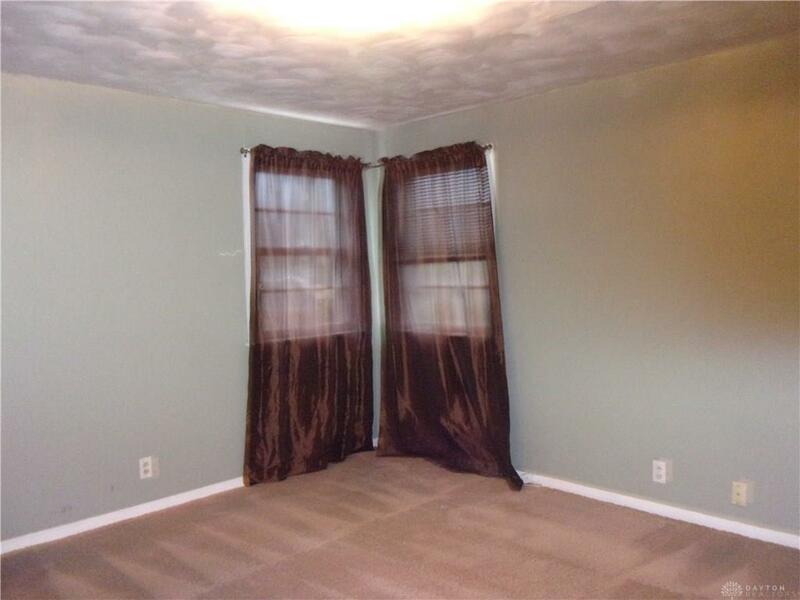 Two nice sized bedrooms with plenty of closet space. 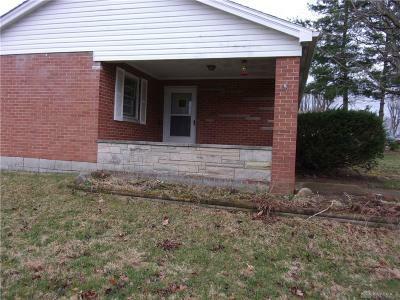 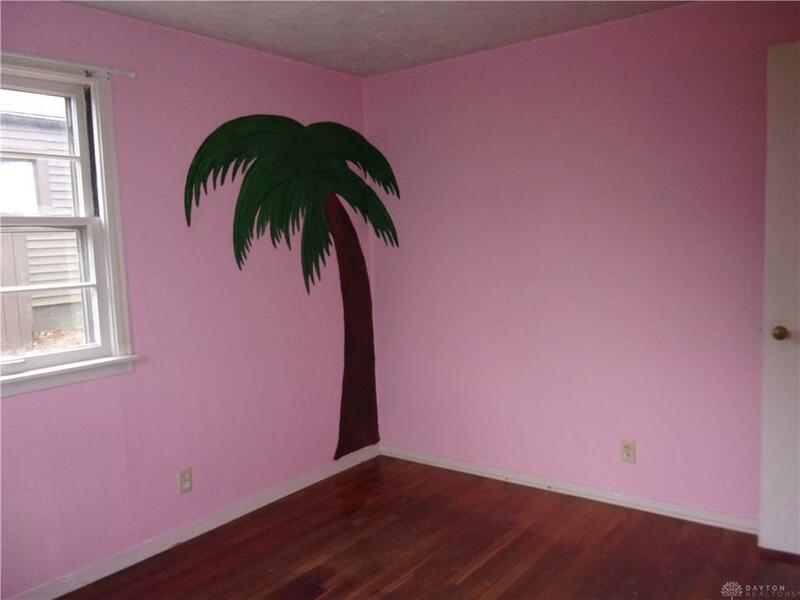 This house is move-in ready but needs some cosmetic work. 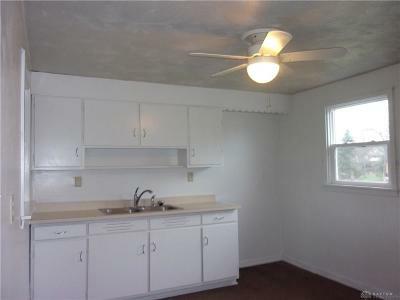 This house is being sold “as-is.” Plumbing and electric have been recently upgraded.